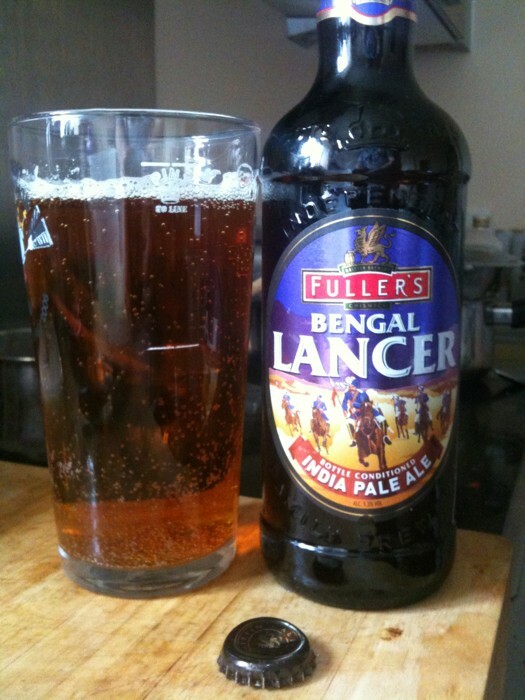 I picked up a bottle of the bengal lancer on Saturday – so far it has eluded me on draught. Very much looking forward to it! On tap it’s always just been a niceish IPA for me, in the bottle it’s rather good. 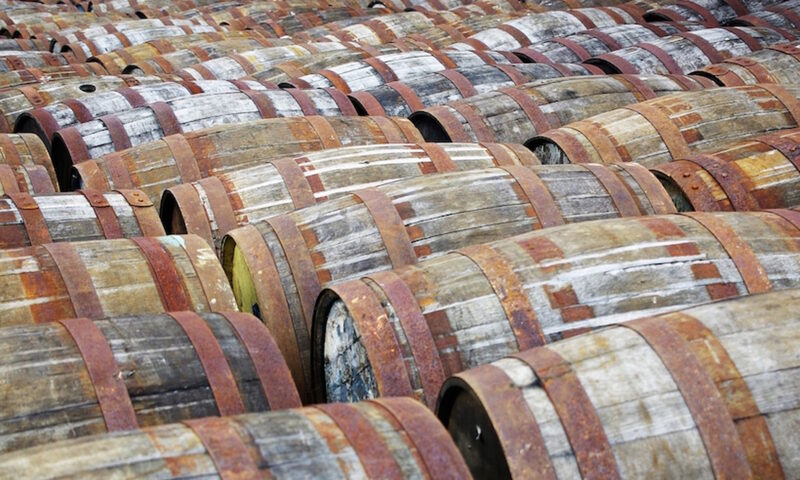 I’m quite pleased that it seems to be something that should be appearing for a little while, although I will be stocking up just in case.